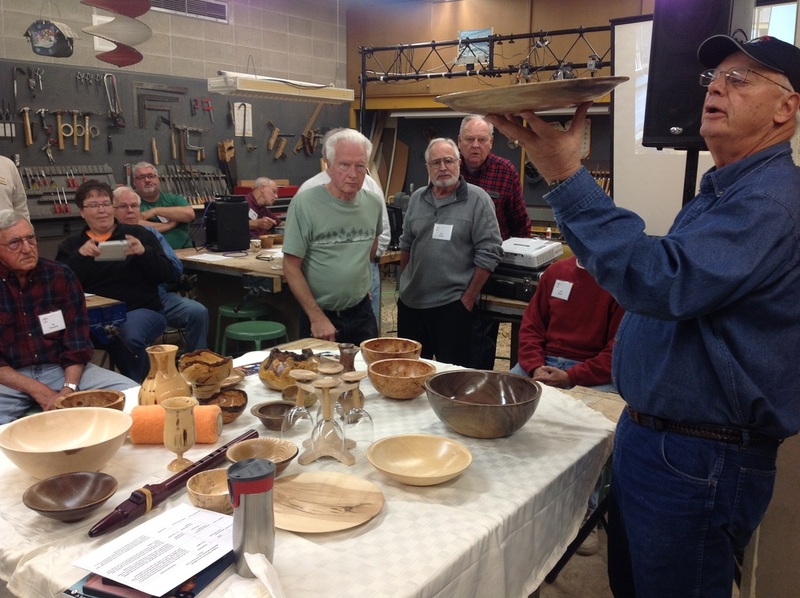 Members' Mentoring Program is now accepting registration. 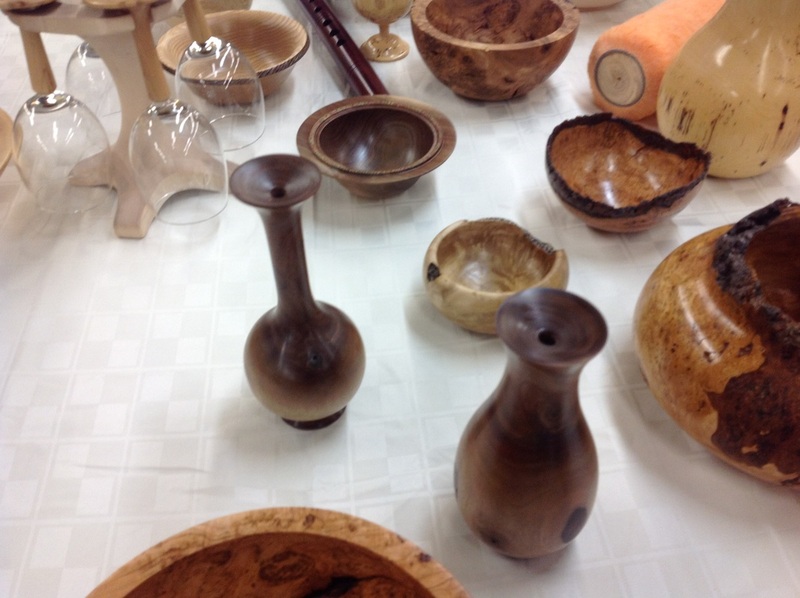 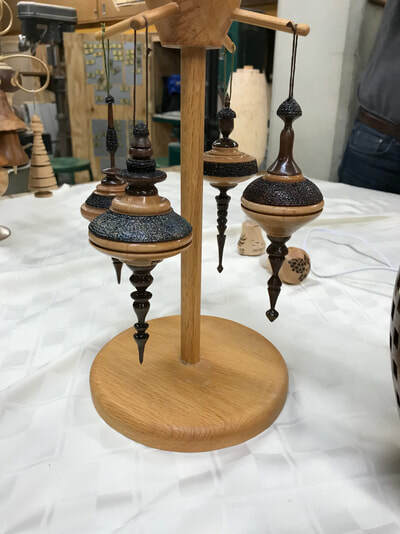 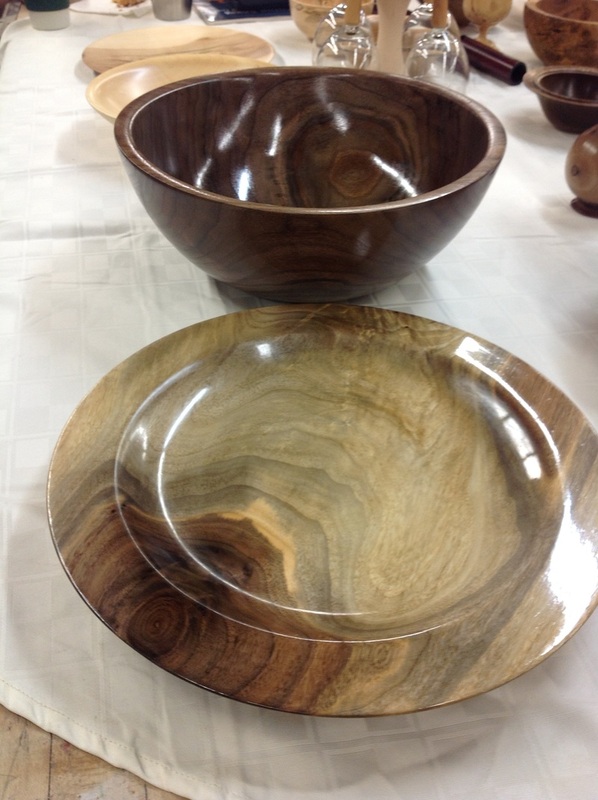 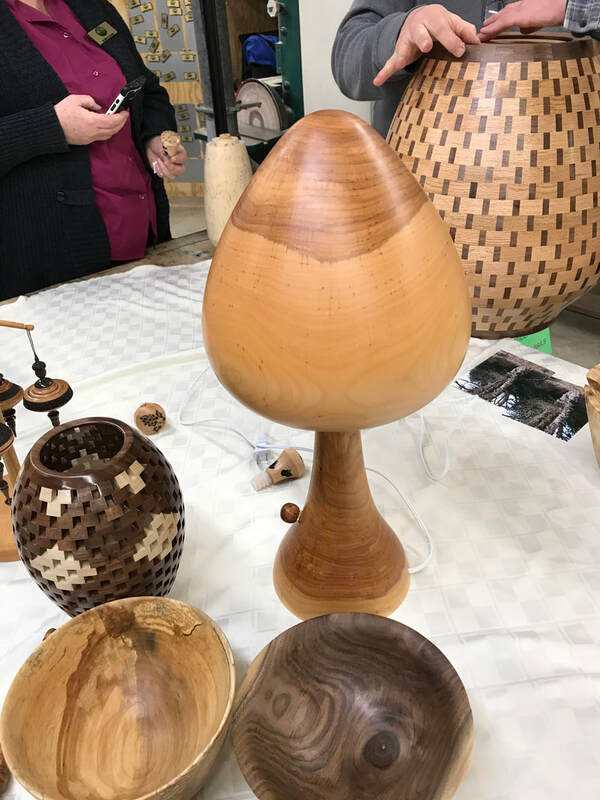 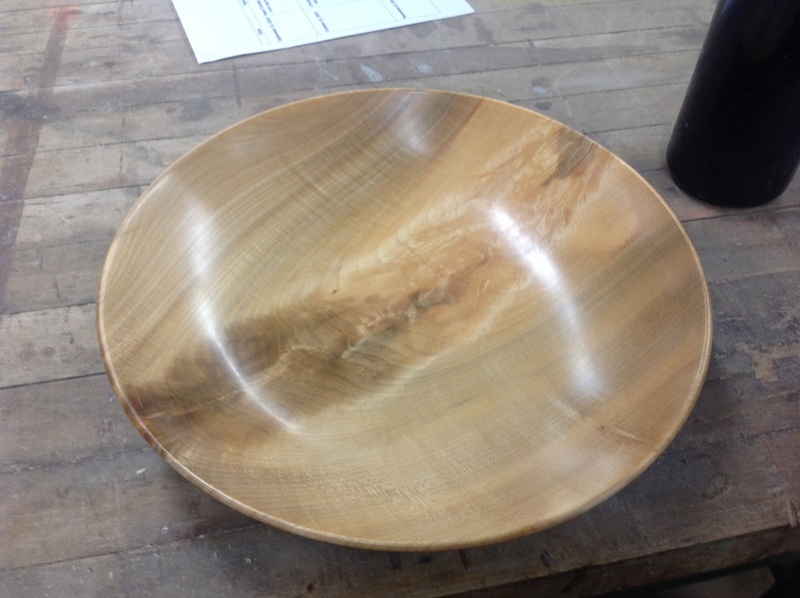 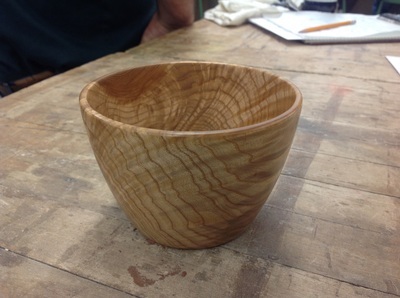 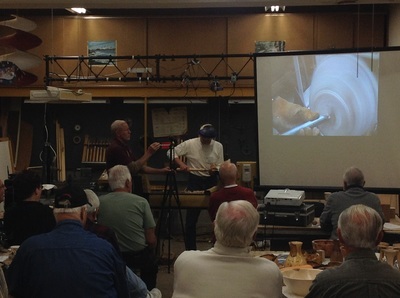 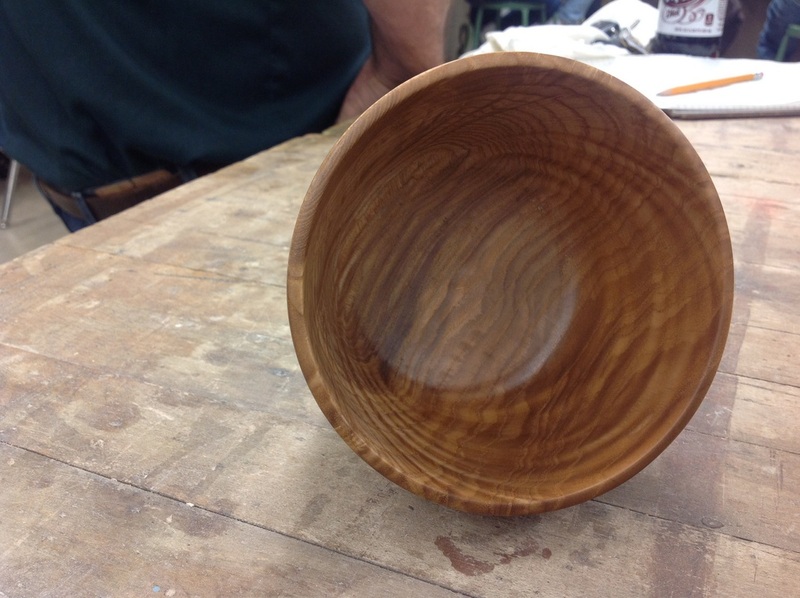 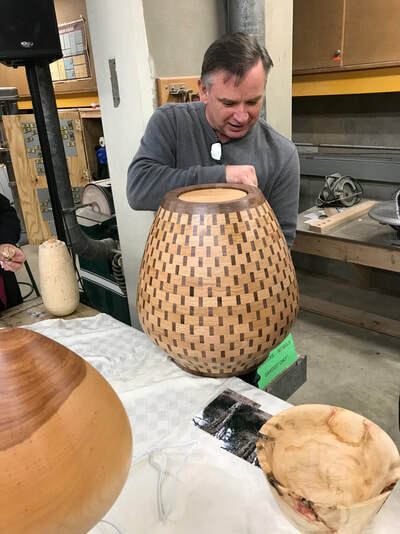 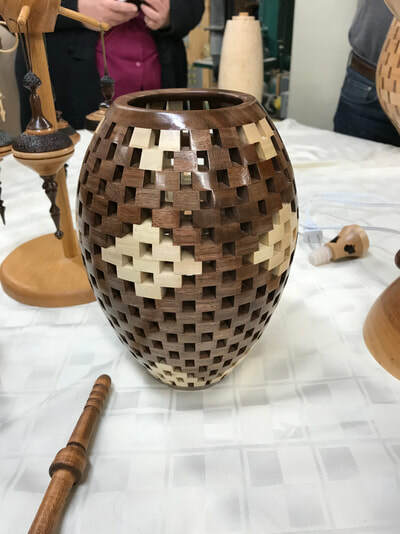 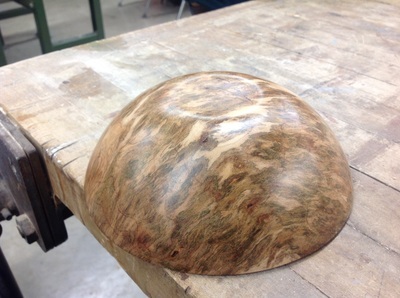 The Northeast Wisconsin Woodturner's Club operates as a non-profit organization and is a local chapter of the American Association of Woodturners. Your donations are highly appreciated!